Are you struggling to pay your mortgage bills each month? Maybe you’ve lost a job and your income has plummeted. Or maybe you’re going through a costly divorce, or receiving treatment for an injury or illness. There are many reasons those once-affordable monthly mortgage payments might turn into an overwhelming financial burden. Do you apply for a mortgage loan modification that might lower your monthly mortgage payments to a more affordable level? Or do you give up your home and attempt a short sale? 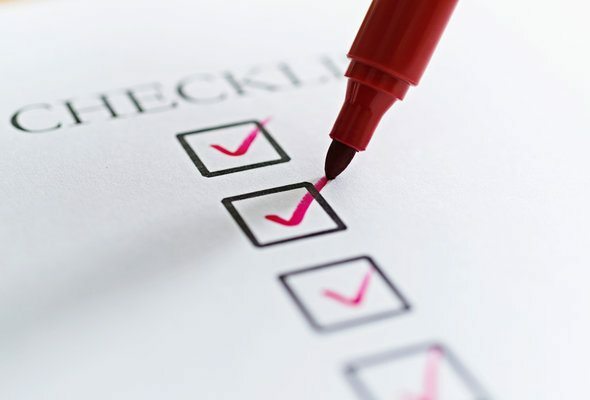 Each of these choices comes with challenges, but they are better options than losing a home to foreclosure, something that can severely damage your financial health for nearly an entire decade. As a way to address the foreclosure crisis across the United States, the federal government began offering its Home Affordable Modification Program, better known as HAMP. 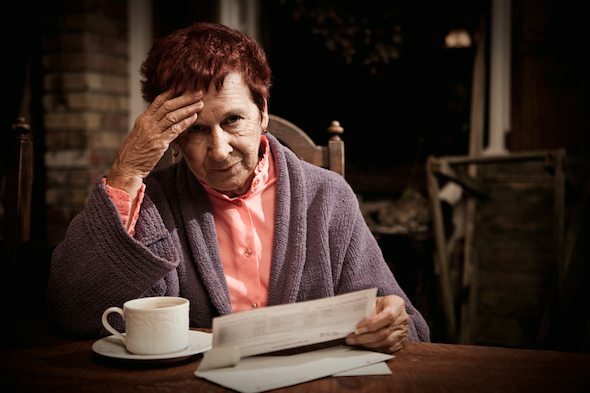 Under the program, homeowners who are struggling to make their mortgage payments can petition their mortgage lenders for relief in the form of a smaller monthly bill. Lenders can reduce homeowners’ payments in several ways. They can lower homeowners’ interest rates, forgive a portion of homeowners’ principal balances or rework the terms of a home loan. Some lenders might even provide homeowners with a temporary break from making their monthly payments, providing struggling owners with the opportunity to regain control of their finances. The main benefit to going this route? You won’t lose your house, and your credit won’t suffer, as it will if you stop making your mortgage payments. But there are drawbacks with HAMP, too. For one, not everyone qualifies. According to the HAMP website, you must have obtained your mortgage loan on or before Jan. 1, 2009, and owe no more than $729,750 on a primary residence or single-unit rental property. You must also have suffered a financial hardship and be either delinquent in your mortgage payments or in danger of falling behind on them; and you cannot have been convicted of one of several finance-related crimes within the last 10 years. Even if you meet the eligibility requirements, there’s no guarantee that mortgage lenders will modify your loan under HAMP — the government provides lenders with financial incentives to participate, but does not require them to modify the loan of everyone who meets the HAMP requirements. Some question the effectiveness of the program entirely. Last year, Rep. Jim Jordan, a Republican from Ohio, introduced a bill to eliminate HAMP because it hadn’t helped enough people. HAMP was supposed to give relief to 3 or 4 million struggling homeowners; but as of December 2010, the program had only resulted in 506,648 active permanent mortgage modifications. The program had also seen a whopping 774,081 canceled mortgage modifications. Of course, homeowners who don’t wish to meet the HAMP guidelines can petition their lenders for a home loan modification that’s not associated with HAMP, but lenders can refuse such modification requests. For those who can’t qualify for a mortgage modification, a short sale might be an option. In a short sale, instead of losing a home to foreclosure, the seller accepts a lower bid for the property in the hope that it will increase his or her odds of selling quickly. Based on that offer, the lender agrees to accept less money than what is owed on the mortgage loan. Lenders will take a loss on a short sale. But some lenders agree to them as a way to avoid the hassle of taking a home through foreclosure and selling it themselves. 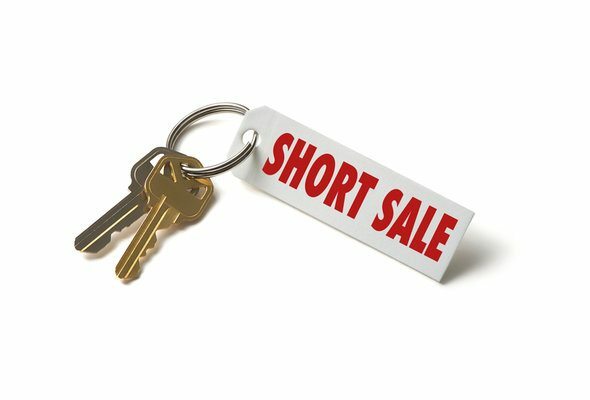 A short sale is a long and complicated process — after you receive an offer, you’ll have to submit it to your lender for its approval, and there is no guarantee that your lender will approve the offer. You should also be aware that there are some pitfalls involved in a short sale, which may include damage to your credit score. The federal government has attempted to streamline the short-sale process with the Home Affordable Foreclosure Alternatives (HAFA) program, which is meant to help homeowners avoid foreclosure and even allocates some money for relocation. Again, applicants must meet certain criteria to qualify. For too many homeowners, falling behind on mortgage payments remains a persistent fear. RealtyTrac reported that foreclosure filings were reported on 191,925 U.S. properties in July. If you’re experiencing financial difficulties that are jeopardizing your ability to make your monthly mortgage payment, your best bet is to seek a mortgage modification by exploring your options with HAMP. If that doesn’t work, you may want to consider a short sale — an imperfect solution, but one that could help you avoid foreclosure or bankruptcy.